Dimensions 4 1/4" x 5 1/2"
Stardream is the industry leader in metallic, iridescent and pearlescent text and cover that has become the superstar for designers and printers to give any project an elegant touch. The A2 105# Cover Stardream Vista cards can be used in a multitude of applications. Stardream is manufactured by Gruppo Cordenons in Italy. Stardream Vista is also Acid Free, Lignin Free, PH Neutral, ECF/PCF, Archival Properties. 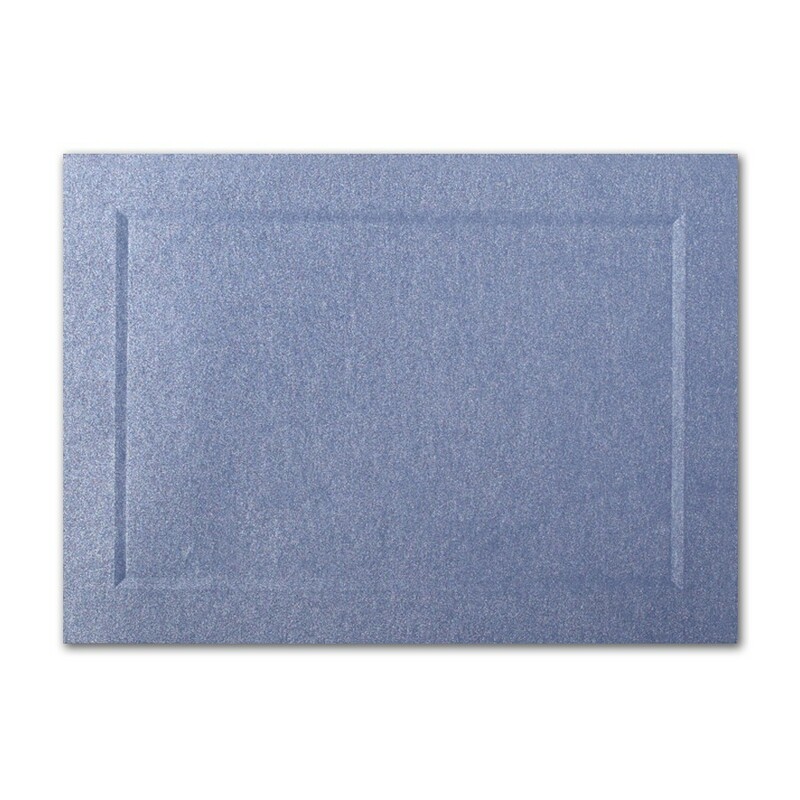 Stardream 105# Cover Vista A2 Bevel Panel Cards Bulk Pack of 250 is a stocked product by Announcement Converters ready to ship the same day.